In Sirte last week, the Misratan-led Bunyan al-Marsus (BM) forces started a slow advance on the ‘Hay al-Jiza al-Bahriya’ area, and the ‘600 flats’ residential area. They came under sustained fire from Islamic State (ISIS) snipers positioned on the roofs of the flats, as well as being targeted by several suicide bombers in vehicles. On 7 September, Libyan air force jets from the Misrata airbase launched airstrikes targeting the ‘600 flats’ and ‘al-Jiza al-Bahriya’ areas, supported by American airstrikes. 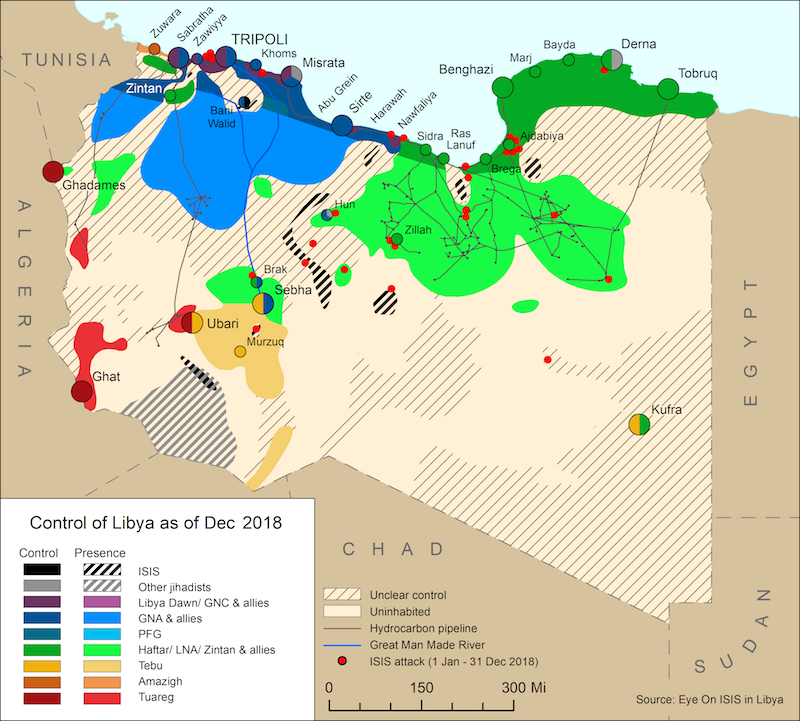 The last remnants of ISIS are now reportedly cornered in these areas after losing most of their positions in the urban areas of Sirte over the past two weeks. The fighting calmed down on 9 September as BM forces consolidated control over liberated areas and defused explosive ordinance, but resumed on 12 September, the first day of Eid al-Adha, with ISIS announcing it had killed six BM fighters. In Misrata, a security checkpoint at the city’s eastern gate arrested two alleged ISIS members on 7 September, one from al-Khoms in western Libya and the other from Sudan. 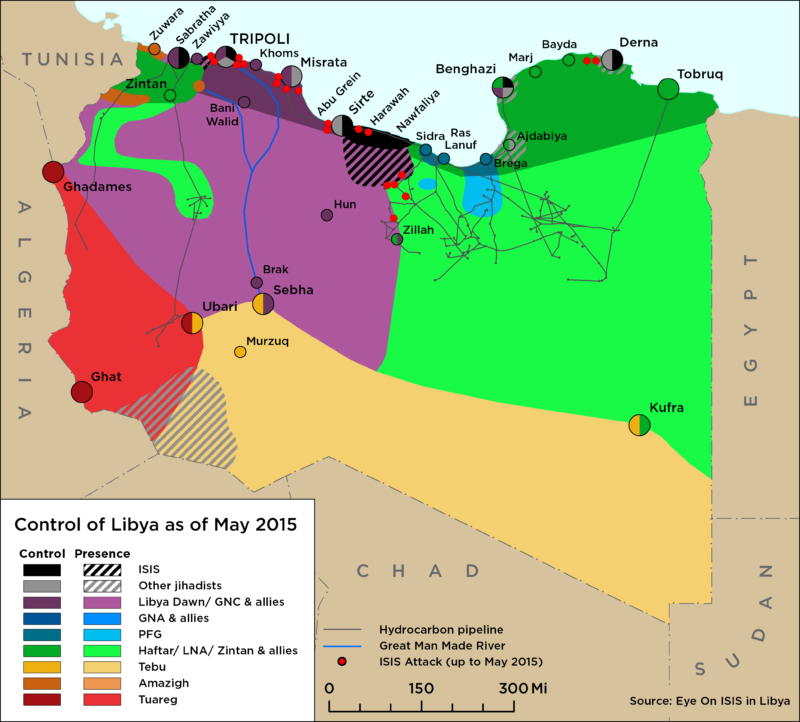 Their vehicle was reportedly already rigged with explosives and headed to Misrata’s air force base for a suicide mission.